Just a week after releasing first developer and the public beta of iOS 12.2, Apple is now out with the second developer beta of the same iOS version. If there is anything new, we will update it in the next post. Anyone who wants to install this new iOS should first register their self with an Apple Developer Program and install the necessary configurations. 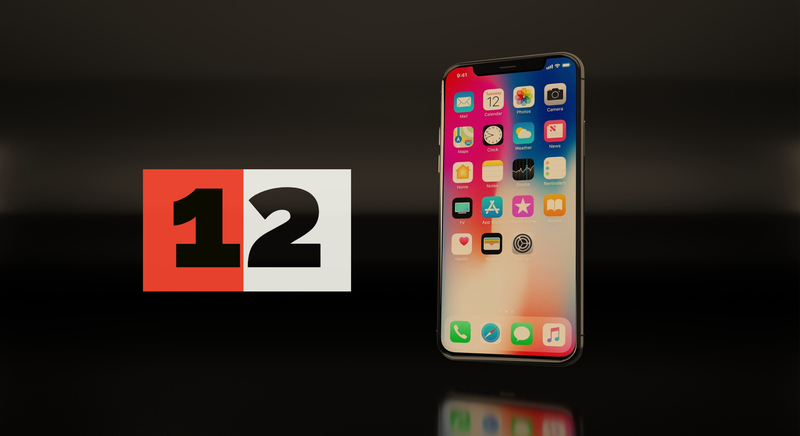 After then, iOS 12.2 beta can be downloaded by going to Settings – General – Software Update with an appropriate beta configuration profile installed on your device.